There is never a one stop shop for women when buying jewelry or cosmetics or any other beauty products. So if you ever believed that you can make it big with a beauty store, don’t get disheartened, because stats say that you have a better chance of succeeding here than anywhere else. So why not take a shot at it? 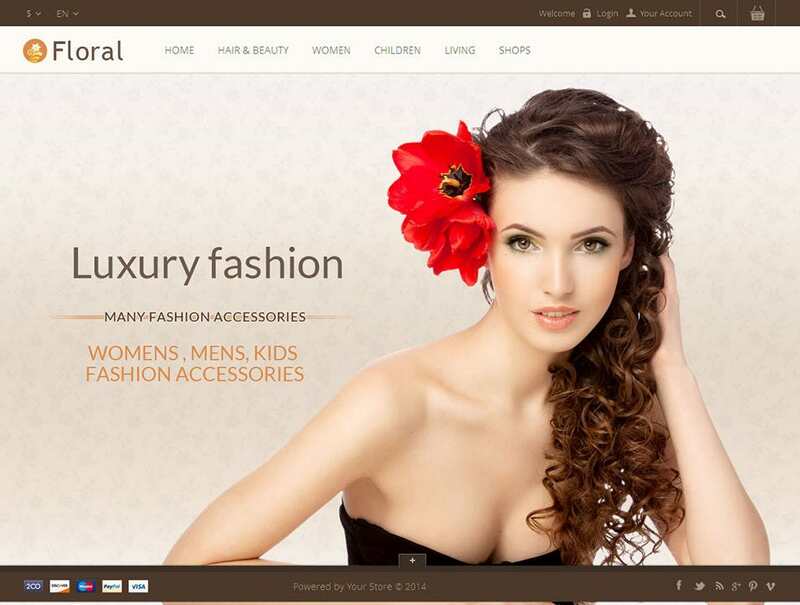 After all, with the Prestashop beauty templates it’s just going to be a walk in the park. 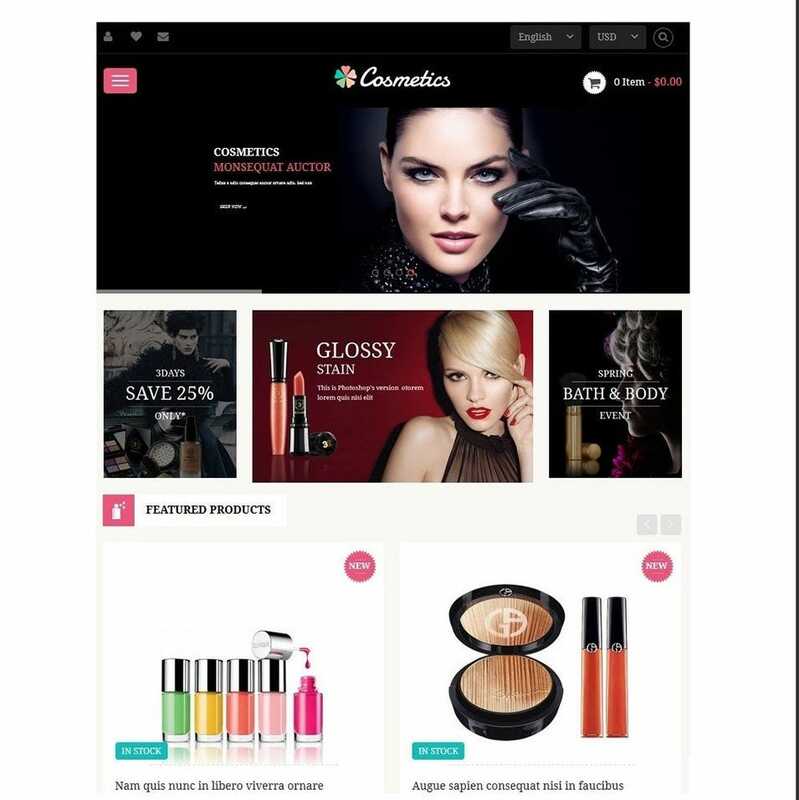 With the premium Prestashop templates you can create your very own, personalized beauty store within matter of minutes and don’t have to spend a lot to get it up and running either.The Best Prestashop templates save you the hassles of typing in coding, or following complex instructions, or waiting for hours together just to upload a few simple features, since all that has already been done for you. With the top themes, all you have to do is change the background colors, adjust your personal settings, upload the product range, setup your transaction account and wait for the customers to flow in. 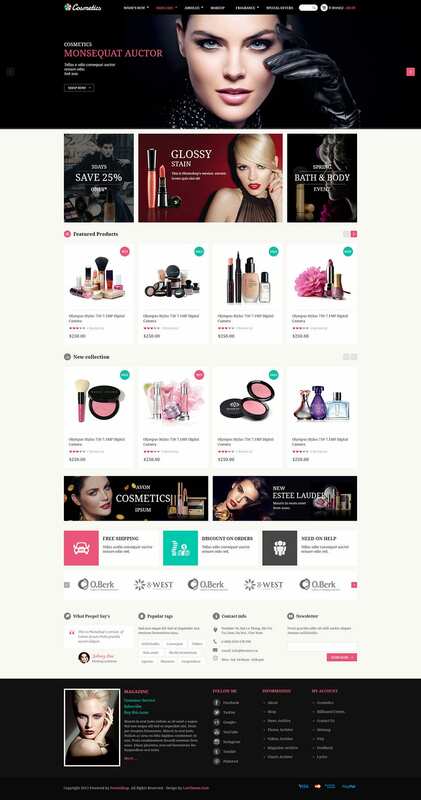 Here is a list of the top rated free Prestashop beauty themes for you to choose from.